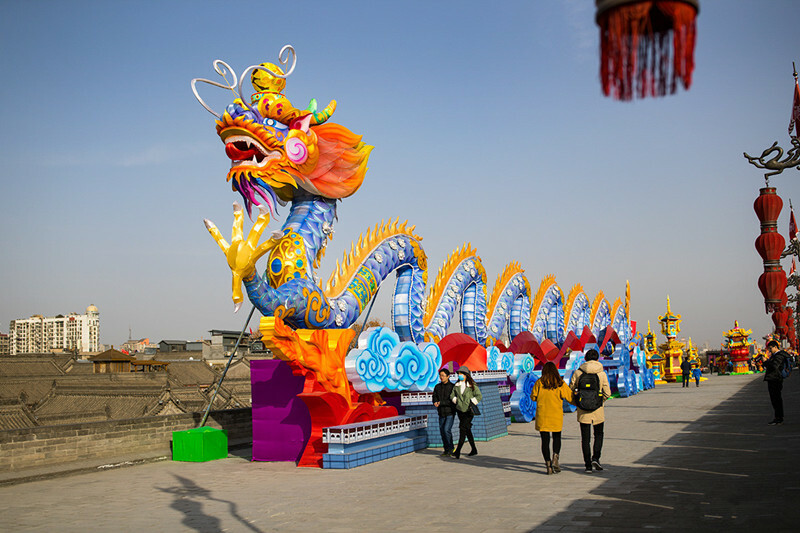 During this 11 days China small group tour, we will experience the old and modern culture of China through visiting the cities of Beijing, Xian and Shanghai. Then we will head to visit the highlights of Bangkok, feel the once glorious empire of Thailand and take a luxurious cruise. 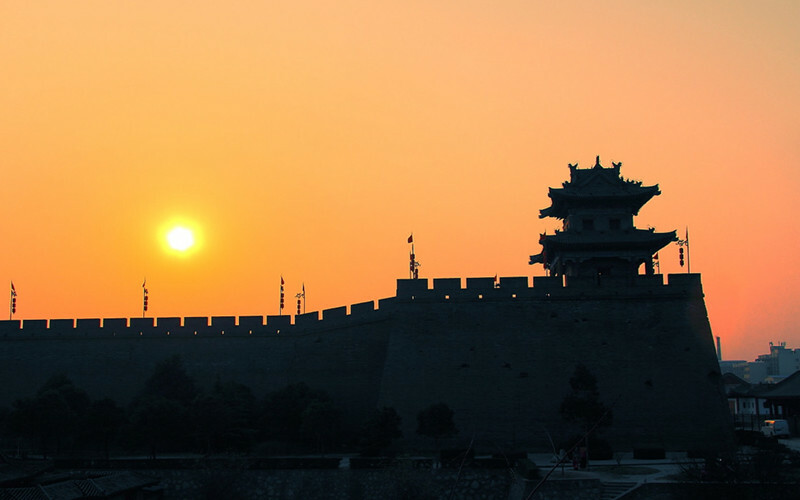 Experience the old and modern culture of Beijing, Xian and Shanghai. Feel the once glorious empire of Thailand through visiting Ayutthaya. Visit the highlights of Bangkok and take a luxurious cruise back to Bangkok. Upon your arrival, our guide will pick you up from airport and transfer to your hotel in a comfortable and clean car. Then have a good rest. We will start the tour form the center of the city – Tiananmen Square. Go north through the square and you will see the Forbidden City. As the largest and best-preserved ancient wooden structure in the world, it has more than 8,000 pavilions and thousands of historic treasures. Then enjoy the a la carte lunch. In the afternoon, head to visit the royal altar of the Ming and Qing dynasties – the Temple of Heaven. Then have a fantastic Chinese Kung Fu Show at the Red Theatre in the evening. Get up early and have a big breakfast at hotel because there is no good restaurants for lunch during the journey. Drive to visit Badaling Great Wall. After that, drop by a jade factory before heading for the Sacred Way. See the grand stone archway, several animals’ sculptures, and stone pavilions while you are marching along this 4-mile stone path. See the appearance of Bird’s Nest on the way to your hotel. 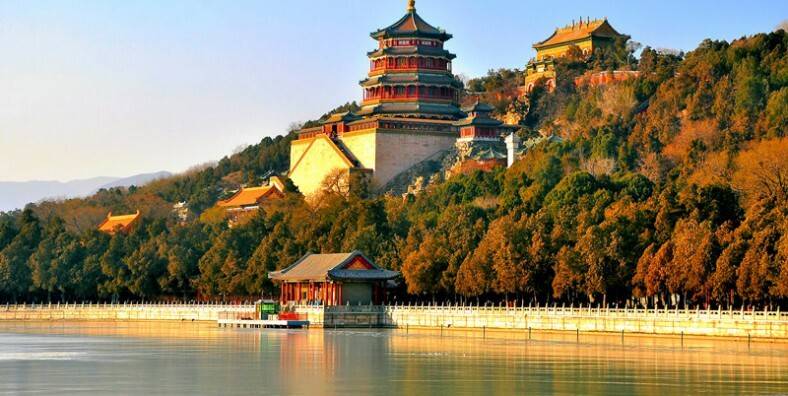 Visit the Summer Palace in the morning, which used to be the summer resort for royal families and emperors. Have a short stay at a nearby pearl store. Then have an a la carte lunch. In the afternoon, visit Beijing hutong alleys by riding rickshaw, narrow but original. Then fly to city of Xian. A local tour guide will pick you up at airport and transfer to your hotel. Today visit the world famous Terracotta Warriors. The Terracotta Army is a collection of terracotta sculptures depicting the armies of Qin Shi Huang, the first Emperor of China. Afterwards, visit a pottery-making factory. Have a special and authentic home-cooked a la carte lunch at a local family. 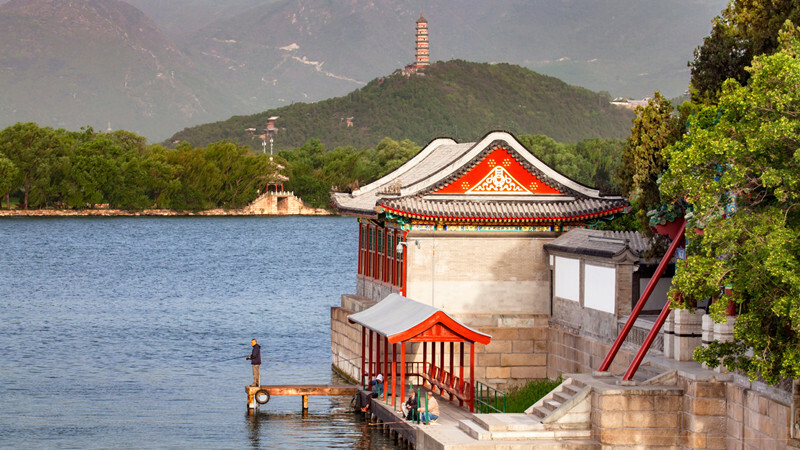 After that, visit the Xian Museum and the Small Wild Goose Pagoda. At night, enjoy the famous Dumpling Dinner and Tang Dynasty Music and Dance Show. Today visit the City Wall. And then move on to Shaanxi Provincial History Museum, one of the first huge state museums with modern facilities in China and one of the largest with the large storage of cultural relics from the Shang Dynasty to the Qing Dynasty. Have a la carte lunch at a decent local restaurant, then escorted to take the flight to Shanghai. Picked up at airport and transferred to your hotel. 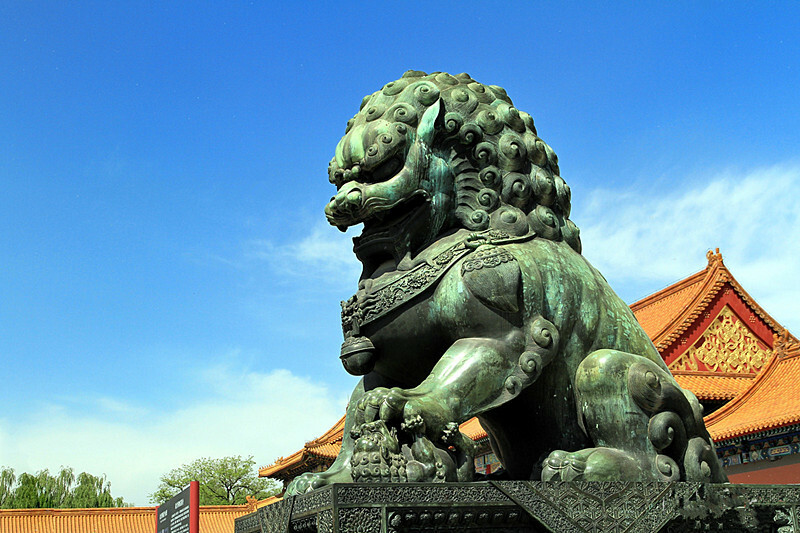 Today we will visit Shanghai Museum to learn Chinese history, culture and art. Then off to the Yuyuan Garden to enjoy the classical Chinese garden with trees, flowers, ponds, bridges, rocks, pavilions, and halls. Have a la carte lunch. In the afternoon, visit the bund, which is located along the Huangpu River. Then have a short cruise on the Huangpu River. Explore this city at leisure until being transferred to the airport for the flight for Bangkok. Picked up at airport and transferred to your hotel by the local tour guide. In the afternoon, take a private long-tail boat trip on the tranquil Klong Bang Luang. After that, we will visit the 100-year-old Baan Silapin to appreciate art galleries, handicraft making, and explore the local community. We may have a chance to enjoy a unique puppet show. At last, we will head to the most prominent riverside landmarks of Bangkok – Wat Arun. In the morning, we will drive to the ancient capital of Siam – Ayutthaya and visit Wat Yai Chaimongkol, Wat Phra Srisanphet, and Wat Mahathat. Then continue the tour to local Muslim Quarter. In the afternoon, take the luxurious cruise – the Grand Pearl back to Bangkok. Escorted to the airport for your next destination. Service ends.